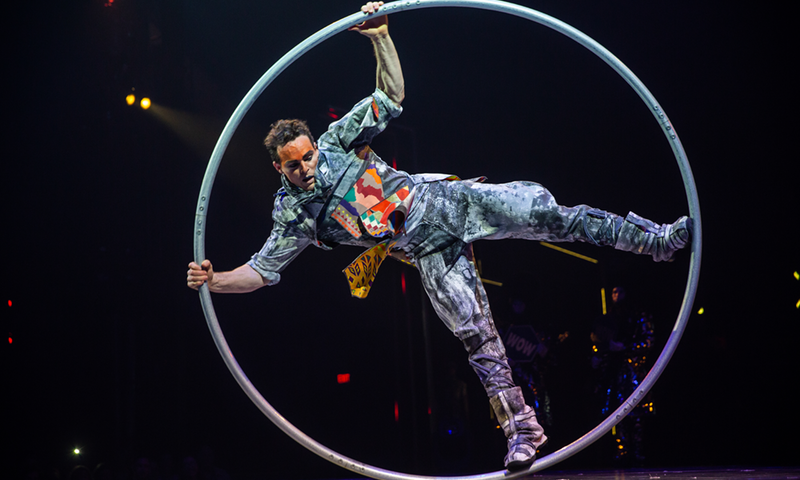 The illustrious Cirque du Soleil enters the world of street sports with its newest production. 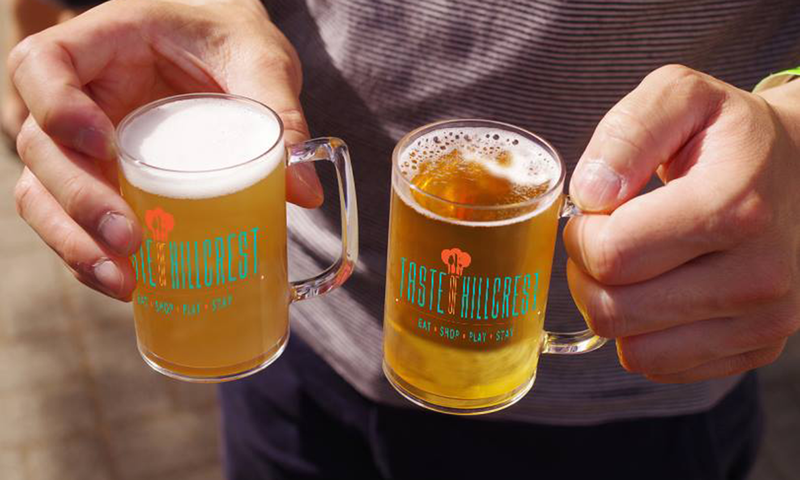 EarthFair, Mission Federal Art Walk, Taste of Hillcrest, Cats and more fun things to do are on tap this month. 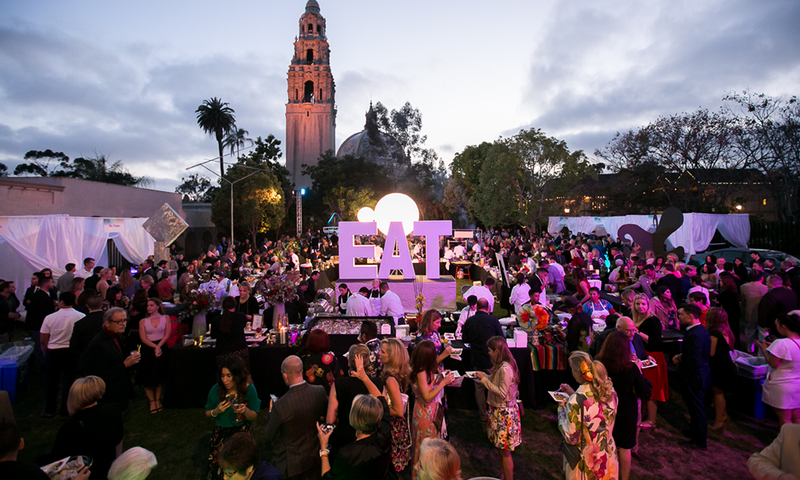 Here are the top 30+ San Diego things to do in April. 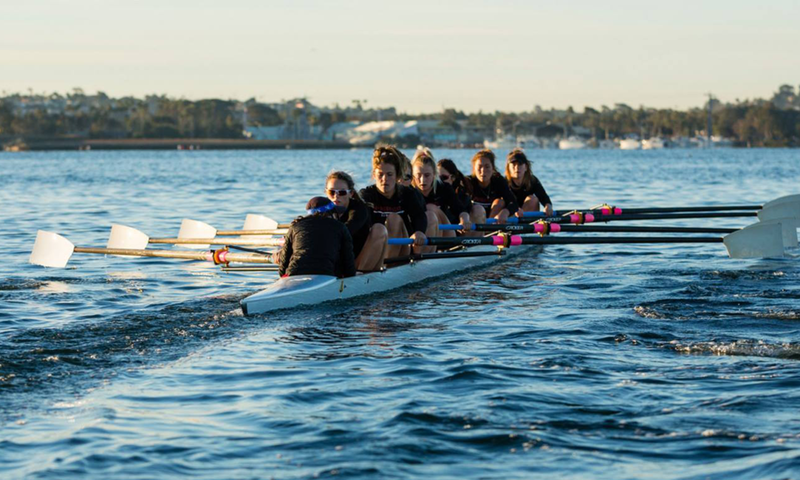 Enjoy the competitive sport of rowing on San Diego’s scenic Mission Bay. New this year, Art Alive’s Bloom Bash expands into the Plaza de Panama and introduces a ferris wheel. 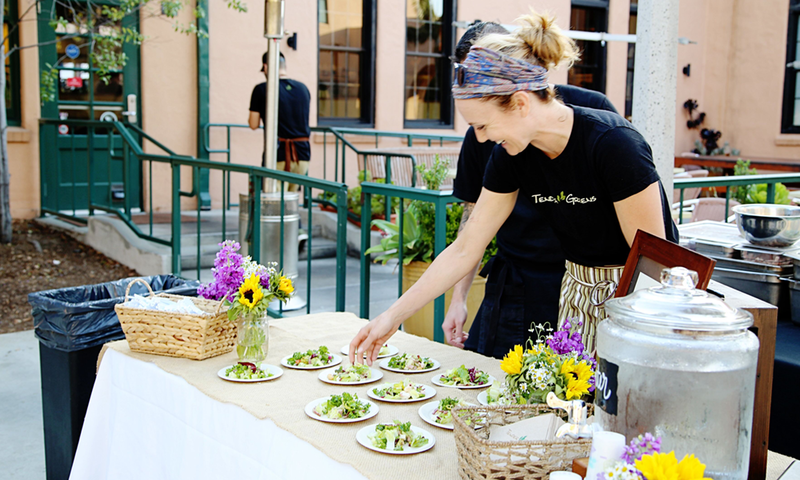 Explore San Diego’s most vibrant neighborhood by foot during this self-guided culinary tour on April 13. 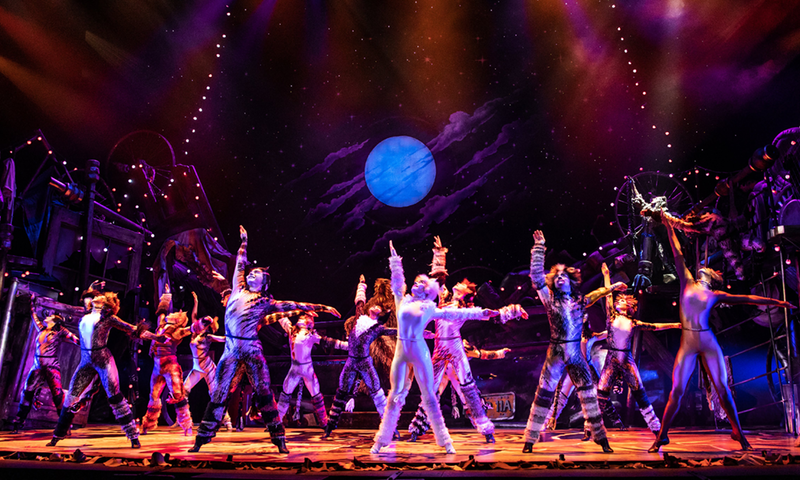 One of the most iconic musicals of all time has been reimagined with new costumes and high-tech lighting. The “Liberty Pass” is a handy guide to this neighborhood exploration tasting event. Photos: Volta by Matt Beard. San Diego Crew Classic Regatta courtesy San Diego Crew Classic. Art Alive courtesy The Idea Brand. Taste of Hillcrest courtesy Fabulous Hillcrest. Cats by Matthew Murphey. Taste of Liberty Station by Maria Pablo.